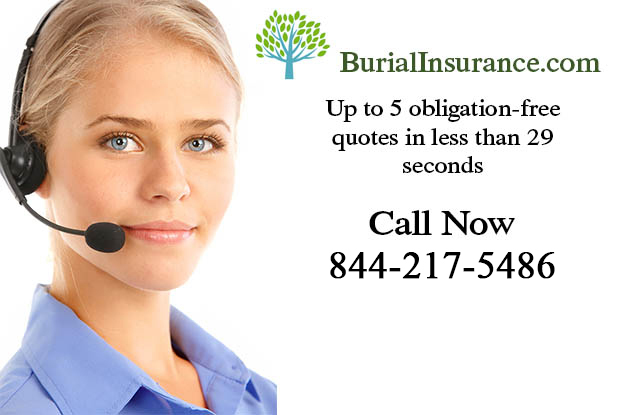 Funeral Insurance is exactly the same thing as burial insurance, in short, it is a life insurance policy which is paid for the purpose of covering all of the funeral expenses when you die. This will help to alleviate any financial burden for the loved ones who are left behind, after all, dying is an expensive business which cannot be avoided. Funeral Insurance is generally a pre-determined sum, which is paid out to the named beneficiary at the time of your death. The amount of insurance cover you have really depends on you and your individual circumstances. They are usually valid for a set period of time (term life insurance), so if you don’t die within the years of the policy no payment will be made. Alternatively you can opt for whole life funeral insurance (it doesn’t matter when you die), although the premiums will be understandably higher. Funeral Insurance premiums will be cheaper for those who start their policies earlier, and obviously more expensive if you leave it until quite late on, so it’s a good idea not to leave it too long, even if you don’t have any intention of popping your clogs just yet. Some funeral insurance policies won’t pay out the full amount if the insured dies within the first 2 years, but will simply repay the sum of payments made plus interest. It isn’t usually necessary to have any type of medical examination before you can start a funeral insurance plan. 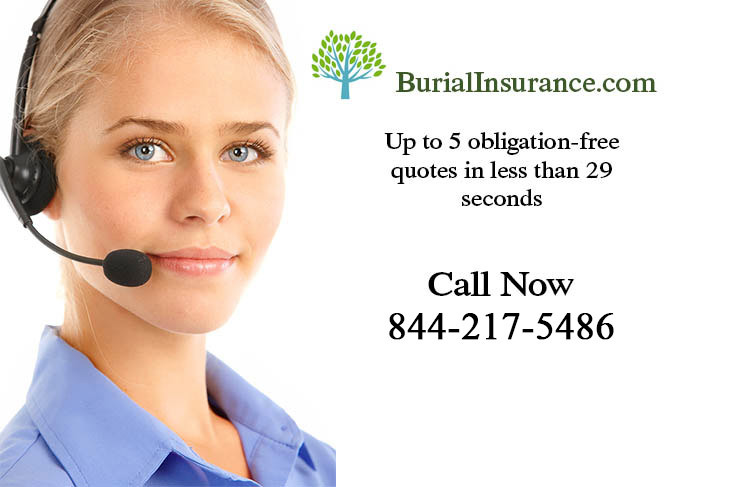 Funeral Insurance can really make a difference to the loved ones you’ve left behind, after all, these situations are traumatic enough without having to worry about paying for the funeral expenses, and if you make sure that there’s more than enough money to pay for the funeral, then your beneficiary can enjoy a little something extra to remember you by.